Epic Games have revealed the schedule for the Fortnite update v8.11 in an official tweet. This is the third update for Fortnite since the release of Season 8. Fortnite Update v8.11 will go live on Wednesday, March 20, 2 AM PT / 5 AM ET / 9 AM GMT. In the upcoming update of the game, we are likely to see the arrival of Finlock pistol. 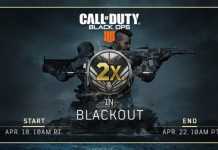 The new weapon was also teased in the in-game news feed as an announcement. It is not clear whether there will be any downtime for this update or not. 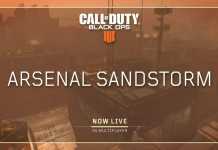 If there will be any downtime, matchmaking will disable 20-25 minutes prior to the update, so plan your matches accordingly. The upcoming update will also bring some nerfs to the overly powered Baller vehicle under the competitive mode. 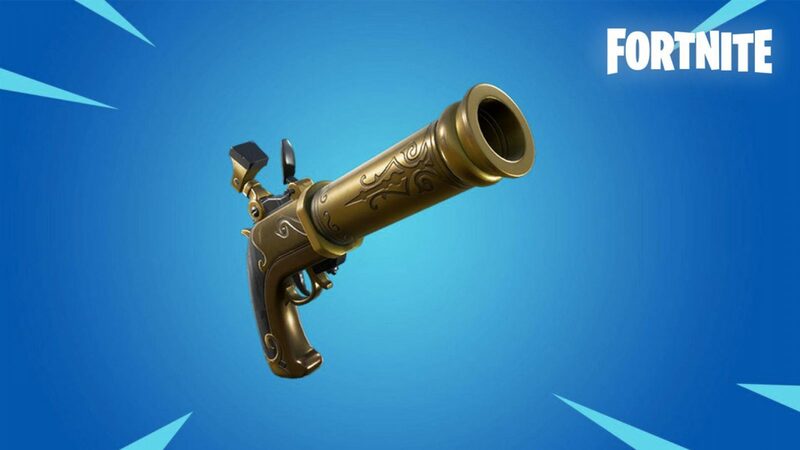 As the Finlock pistol is making its way to the game, we may see one or two weapons getting vaulted in the game. Finlock pistol is expected to come in two rarities – Common and Uncommon. 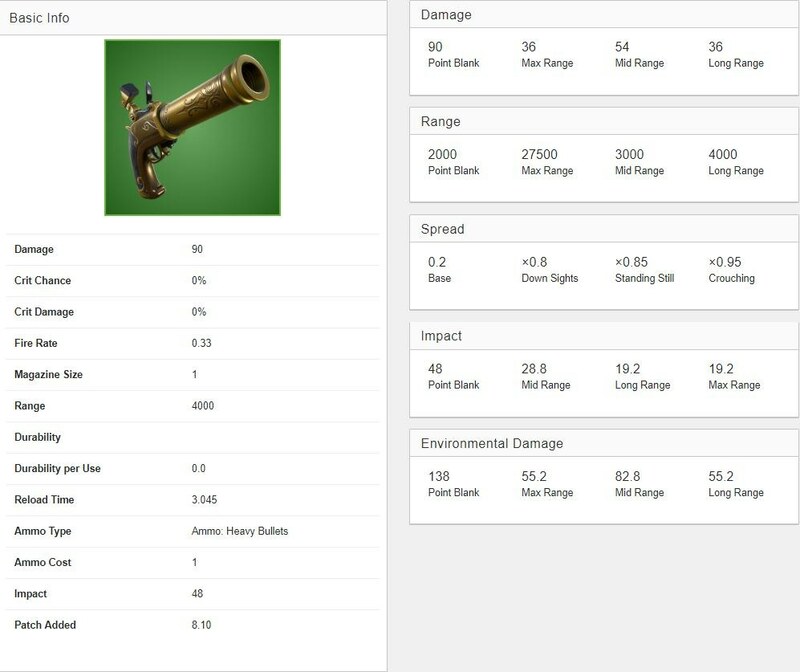 The stats for the Finlock Pistol have been data mined by Storm Shield One. 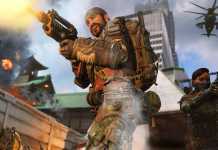 The uncommon variant of the weapon will deliver 90 damage at close distances and 36 damage at larger distances. While the common version will cause 86 damage at close distances and 34.4 damage at greater distances. You can read the complete stats for the Finlock Pistol from the image below.